Prepping for Suicide Squad, we have seen three trailers that were all gleaming with fun, style and criminal shenanigans. But the question that still remained was how big of a part the soundtrack would have in the actual film. Superheroes movies aren’t really known for utilizing a hefty soundtrack. Although these days, change looks like it may be on the horizon. Marvel’s Guardians of the Galaxy is the best example of the superhero genre going against stereotype by having used many classic hits. And while DC’s Suicide Squad looks to be including a sizeable soundtrack as well, the types of songs are pretty far off from what we have seen before. And for those who remain curious, its full soundtrack list has just been unveiled. It has both new and classic hits, so it should make for an interesting mix. The premiere trailer for the film featured a cover of the 1968 Bee Gee song “I Started a Joke.” The second had a glorious usage of Queen’s “Bohemian Rhapsody,” which garnered widespread praise. And the third topped both of those by using two fantastic songs; the first one was a cover of the 1963 Lesley Gore song “You Don’t Own Me,” then that was followed with Sweet’s “The Ballroom Blitz.” In summation, Suicide Squad is not holding back in any way. We will hear everything from Eminem to Creedence Clearwater Revival. Check out the full track list below. The soundtrack will be released the same day the film opens in August. 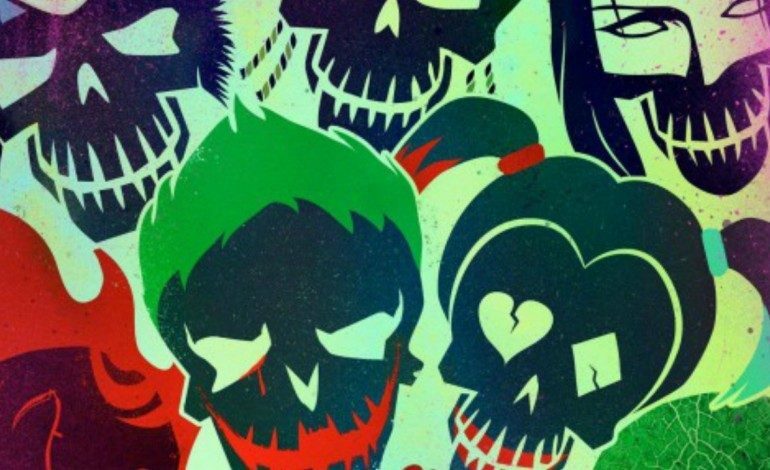 The tracks that are going to be featured only reaffirm what Suicide Squad could really be. It’s wild, strange but still seems like a great time. For any diehard fans who can’t wait, click here to pre-order the soundtrack from iTunes.